Claire joined Bartons in 2007 after graduating in law from Exeter University. Having completed her training at Bartons she was admitted as a Solicitor in 2009 and joined the conveyancing department based in the Totnes office. 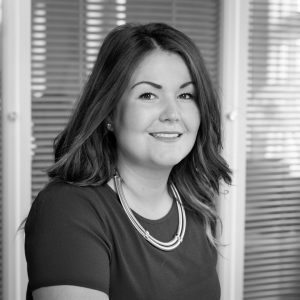 Claire handles a broad range of residential property work for local, national and international clients and has established a strong and diverse client base from whom she receives regular repeat business.